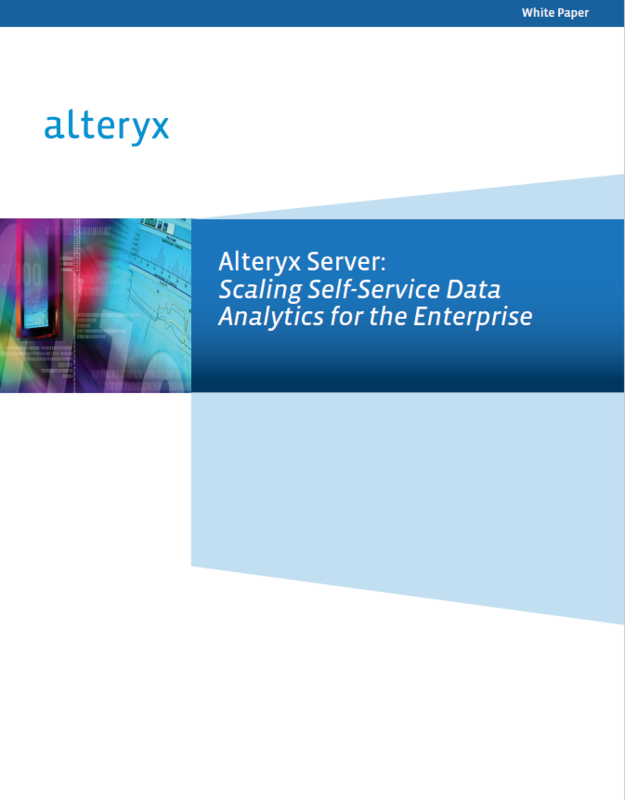 Is your analytics team enterprise ready? Do you have long running workflows bogging down your desktop, or find yourself cobbling the same reports together every month and looking for more repeatable way to provide data to business users? 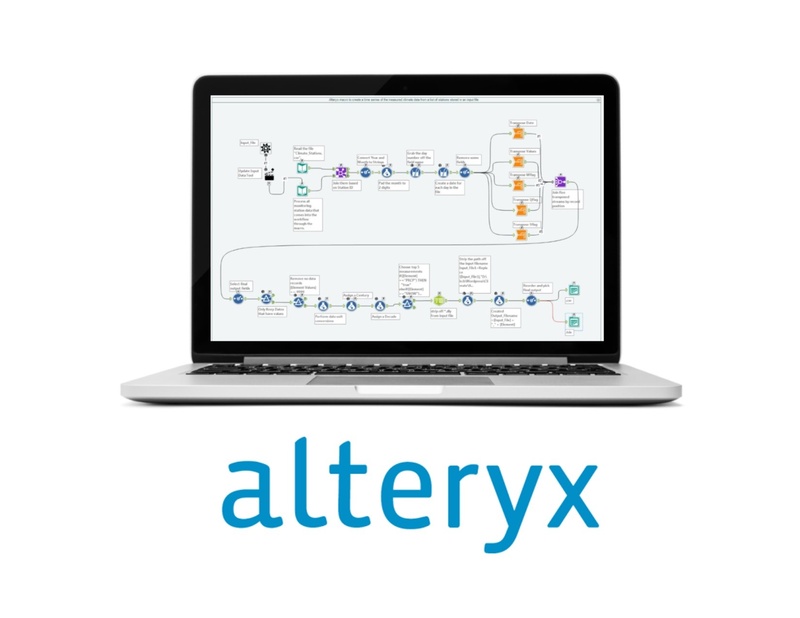 To learn more about the Alteryx platform and WIT's professional consulting services, please visit our Alteryx Consulting page.